RTSH launches open call for Festivali i Këngës 57! The Eurovision Song Contest 2018 has barely come to an end but in Albania they are already looking forward to next year! Broadcaster RTSH have announced an open call for their annual song festival: Festivali i Kënges! Usually held at the end of December, the festival serves to select the singer and song to represent Albania at the Eurovision Song Contest the year after. This is the earliest call for applications RTSH have ever made, which could have something to do with this year’s succes at the Eurovision Song Contest! 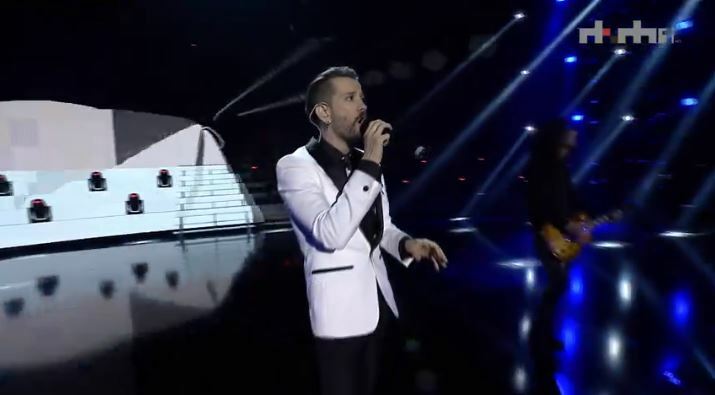 Eugent Bushpepa won the previous edition of Festivali i Këngës with his song ‘Mall’ and qualified to the final in Lisbon (of which Albania was absent for 2 years) and reached 11th place there, the highest placing since Rona Nishliu with ‘Suus’ in 2012! Who would you like to see in Festivali i Këngës 57? Tamar Edilashvili will represent Georgia at Junior Eurovision 2018!